Reduced fees for separated clean concrete, bricks and pavers. *Disposal of these services are subject to conditions. Please contact Townsville Waste Services or download the Landfill Acceptance Criteria (PDF). Looking for more information about our landfills and transfer stations? Go here. 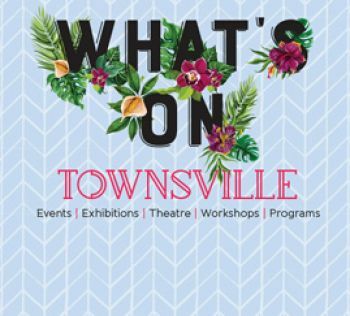 Contact Townsville Waste Services for more information.